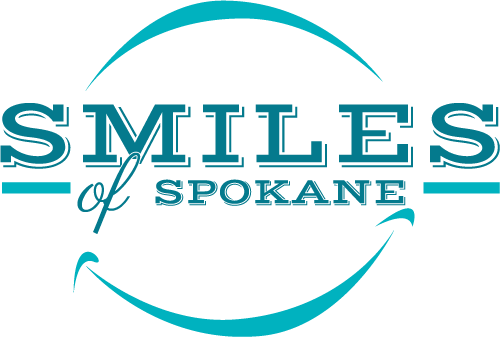 Proactive Planing and Scaling Can Prevent Advanced Gum Disease – Smiles of Spokane on South Hill. Dr. Todd Rogers. Contrary to popular belief, gum disease does not discriminate based on age. 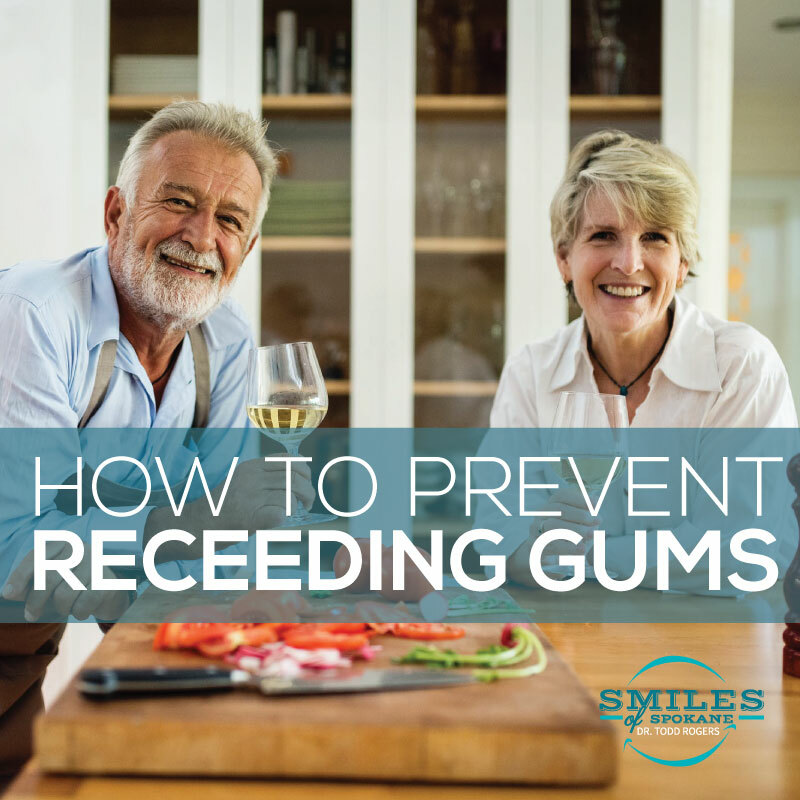 Both adults and children can find themselves battling bleeding gums and gum recession – both signs of gingivitis, and the more serious advancement of the disease, early onset periodontitis. To prevent this bacterial infection which can eventually cause tooth and bone loss, your child’s dentist may recommend a proactive approach that includes a more thorough type of cleaning known as root planing and scaling. 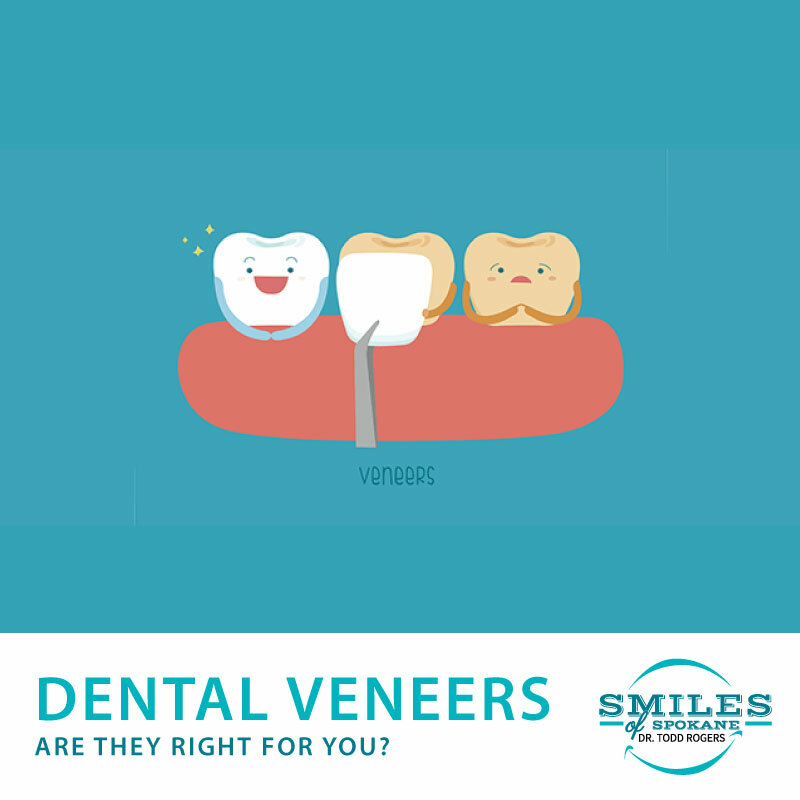 Similar the typical dental cleaning which takes place above the gumline on the tooth’s enamel, root planing and scaling is performed on the cementum of the tooth (the outer layer of the tooth’s root that exists below the gumline. This process is recommended if “early active” periodontitis is witnessed in combination with tartar buildup, and if any portion of the gumline has noticeably pulled away from the tooth. You should remain particularly attuned to these symptoms if you are the parent of children progressing through puberty. Reason being, the rush of hormones that plagues both boys and girls as they mature not only affects their voices, height and physical development, but surprisingly, the environment within their mouths as well. 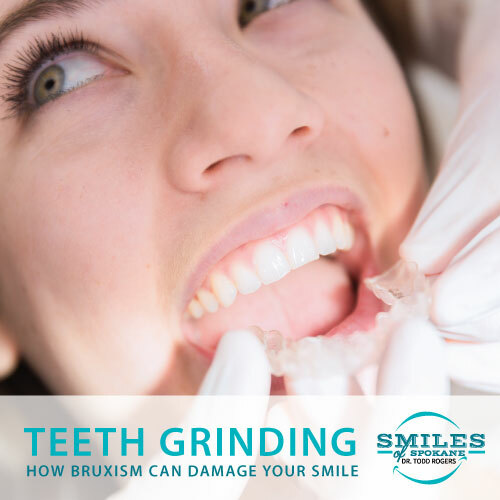 The result of this increased level of hormonal activity can result in gingivitis, and girls are even more likely to suffer from complications than boys, because of the specific reactions of estrogen and progesterone toxins within the mouth. So, as a parent, it’s important to be aware of these changes that might be presenting themselves in the mouth of your children. The root planing and scaling procedure itself first involves the application of an anesthetic to numb the affected areas, and an antiseptic to lessen the volume of live bacteria in the mouth. Next, using a sharp hand tool called a curette, your child’s dentist would scrape off (or, “scale”) the hardened tartar deposits on the root of the tooth in an upward motion. An electric ultrasonic scaler may also be used to break off the deposits from the tooth should the curette not prove as complete a solution. Any deposits left behind by the ultrasonic scaler can be scraped off by hand. After this, your child’s dentist will then smooth out, (or, “plane”) the root surfaces. Planing is the process whereby a woodworker takes a long roughened edge of a board and makes it smooth by using a “planer.” The same general technique is used here to make the cementum smooth once again, and more equipped to combat plaque buildup in the future. 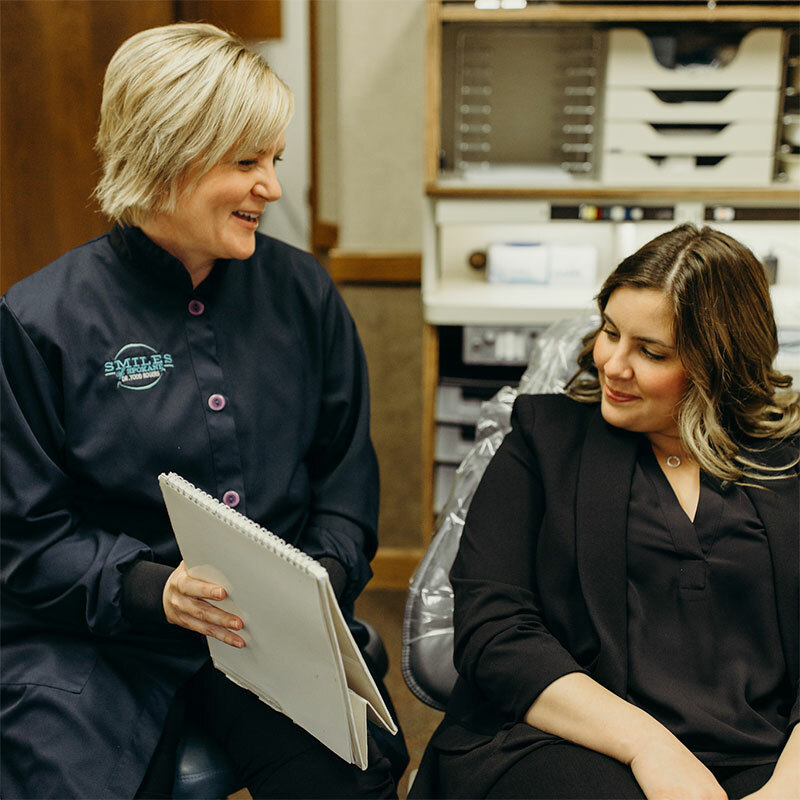 Because it is effective in eliminating infection, proactive scaling and root planing is often the only treatment needed for early onset periodontal disease and can prevent further complications. If your child is experiencing bleeding, swollen gum tissue, or has any type of discharge from their gums, be sure to have them in for an exam as soon as possible. Treating gingivitis and periodontal disease early and aggressively is a step you’ll most certainly want to take to ensure superior oral health for your child as they enter adulthood.